In 2014, after decades of trying to get some control over our weight, my partner Julie and I discovered Lo-Carb (High Fat) eating, and in just 6 months we managed to lose a combined 50 kg and gained control over our health. I lost 30kgs, reversed my type 2 diabetes, fixed my Blood pressure, raised my good cholesterol and lowered my bad cholesterol. Most importantly I took control of the runaway train that was my metabolism. 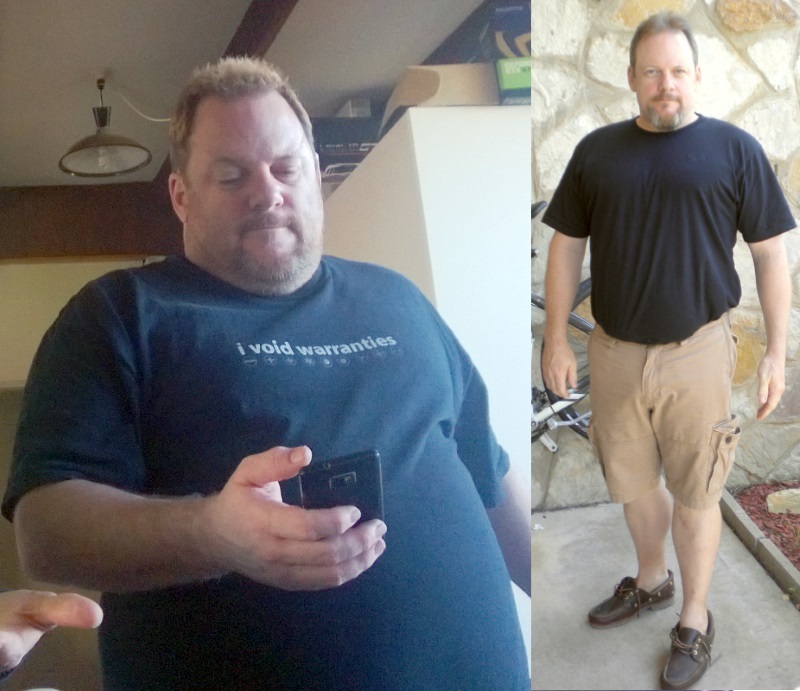 7 month results of eating Lo-Carb – about halfway to my personal goal. Many of our family and friends have since asked how we managed that, so on New Years Day 2015 we launched this site as a place to start sharing what we have learned about our own metabolisms, and also as a personal repository of recipes and tools that we have built. We’re not nearly finished yet … we have a lot more things to add to this site so if you are interested in joining feel free to follow this site.